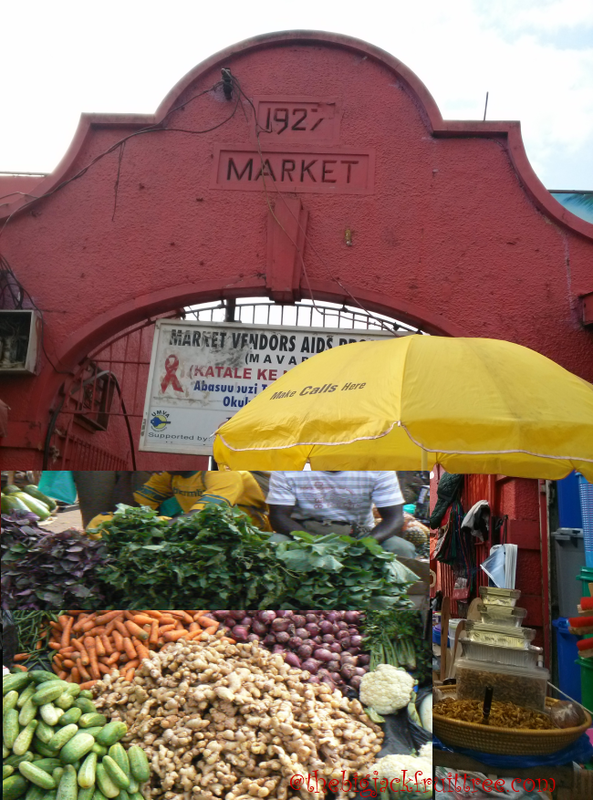 Fruits and Vegetables here in Kampala, Uganda, really excite me. They are so fresh and good and come straight from the farms. 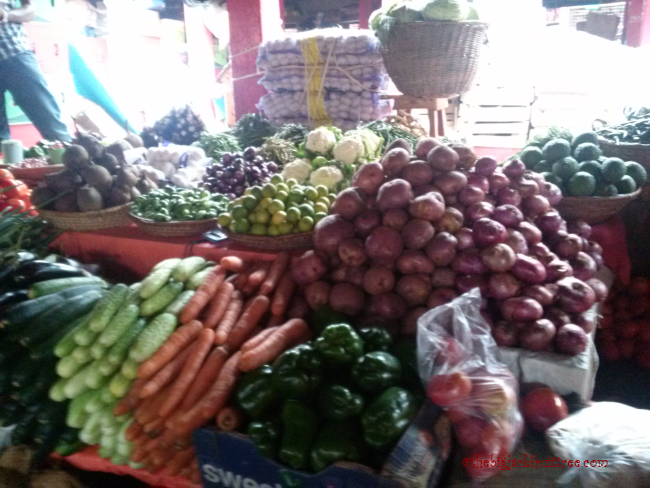 I do prefer to shop at the vegetable market in Nakassero mainly frequented by expats. However, it is a bit of a pain going to Nakassero market unless one is chauffeured around as getting hold of a parking space in that area is as difficult as getting hold of an ostrich egg. On my visits to Nakassero market I always came across a man who sits on the floor by the corner of a shop with a small heap of pawpaws/ papayas in front of him, calling out to customers. To his disappointment my response was always negative as the smell of papaya was one of the few things I couldn’t stand. Every time I go to the market he’ll be there trying to sell pawpaws to me. Then finally one day I was so amazed to see how determined and good he was in his marketing skills, I budged. Marketing managers take note, there are a few lessons you can learn from him. Raw papaya in a salad tastes a lot like jicama, and adds a refreshing crispness to the salad. However, the ripe fruit, either papaya or jackfruit, wins over the raw vegetable any day, in my book! I made papaya jam and to my surprise it didn’t smell like papaya at all. The pictures got me reminiscing of my trip to Uganda! I was visiting family there a few years ago and among other things got to see the busy Nakassero market. It is interesting what you say about the papaya… ever tried using a raw papaya to make a salad? You may like it prepared that way. I have the same problem with jackfruit… absolutely hate it ripe when it actually gets to be a fruit, but love all the dishes prepared using the young green jackfruit when it is more like a vegetable! Happy to note that you’ve been to Uganda. So watch this space for more stories on Uganda. Yes, I’ve added papaya salad to my “to try out” list. Thanks for the suggestion. Papayas should be put to better use than eating! I know that papaya is used as a tenderiser when you cook meat. Papain, the enzyme in papaya breaks down the protein. i understand that Papain has many uses in the medical field as well. 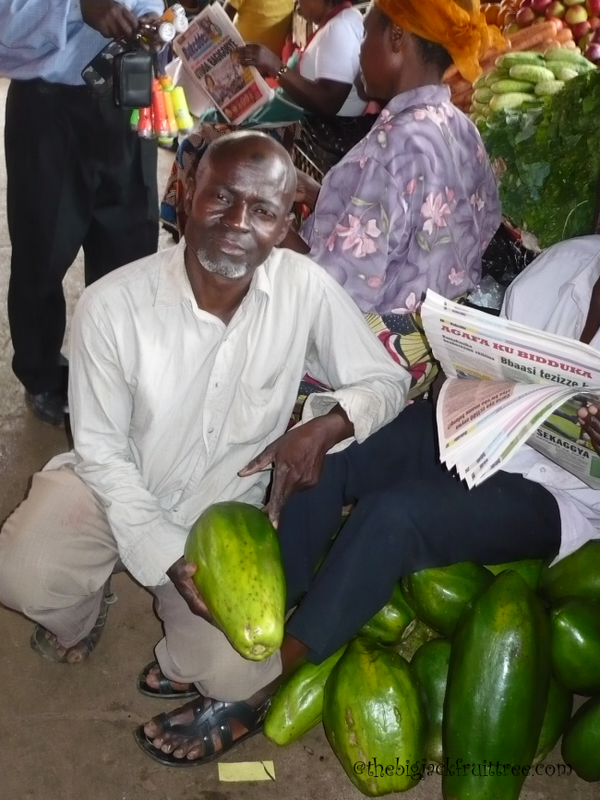 Not a big fan of papaya, but I enjoyed reading about the markets in Uganda! Thanks! Great pictures & good description!